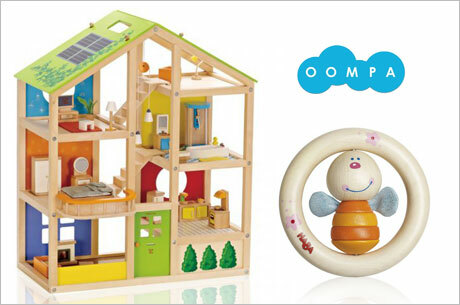 Cheap Mama Chick: $10 for $30 Worth of Natural Toys from Oompa! 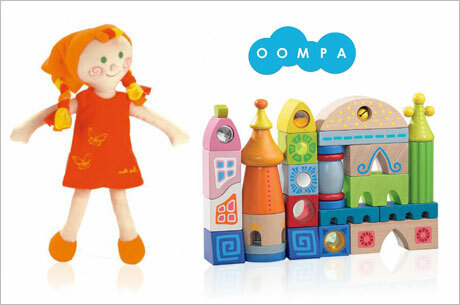 Super deal on toys from Oompa and Eversave! Score a voucher good online for $30 worth of natural based toys and baby gear for just $10. The voucher is listed for $15 but if you're new to Eversave you'll score an additional $5 off your first purchase HERE making this deal just $10 for $30 worth of toys! I found this deal listed in Milwaukee (good nation wide online). This voucher can be used towards the $5.95 flat rate shipping as well! SWEET!